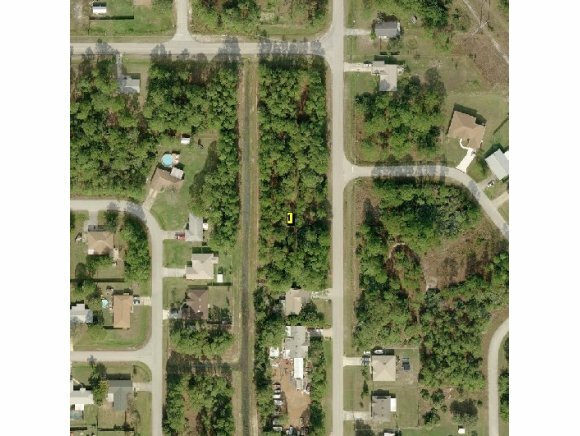 Oversized interior 0.24 acre lot on a right of way easement available in Port Malabar Unit #37 of Palm Bay. Conveniently located in the SW Section of the city, this property is just 1.3 miles 5 minutes to Jupiter Elementary School and 2.2 miles 6 minutes to Winn Dixie Shopping. Very easy access to main arteries leading to I 95.Lease Purchase Option available. I am interested in 814 Garvey Sw 37, Palm Bay, FL 32908.